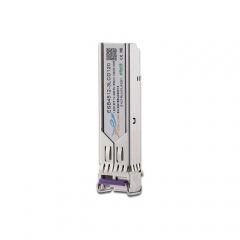 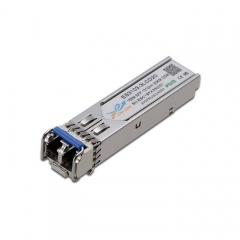 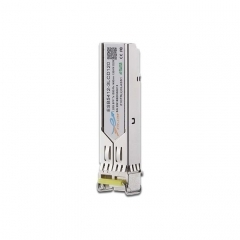 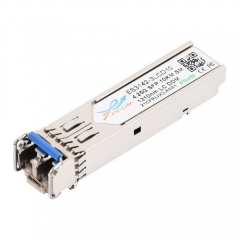 The SFP-BIDI transceivers are high performance, cost effective modules supporting dual data-rate of 2.488Gbps/2.125Gbps and 80KM transmission distance with SMF. 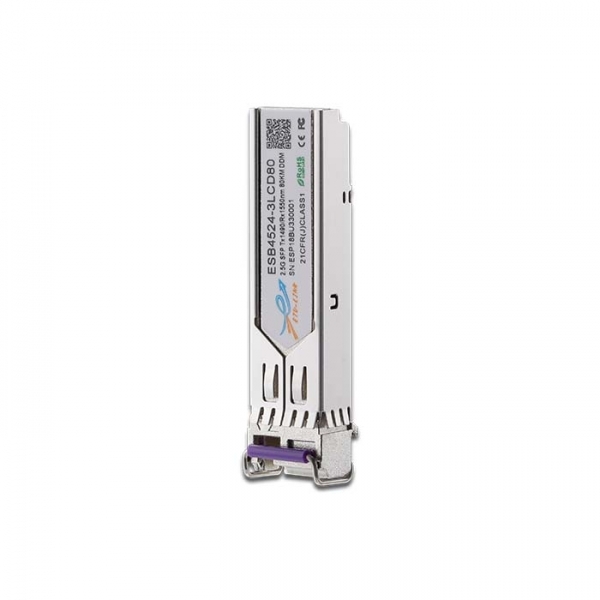 The transceiver consists of three sections: a DFB laser transmitter, a APD photodiode integrated with a trans-impedance preamplifier (TIA) and MCU control unit. 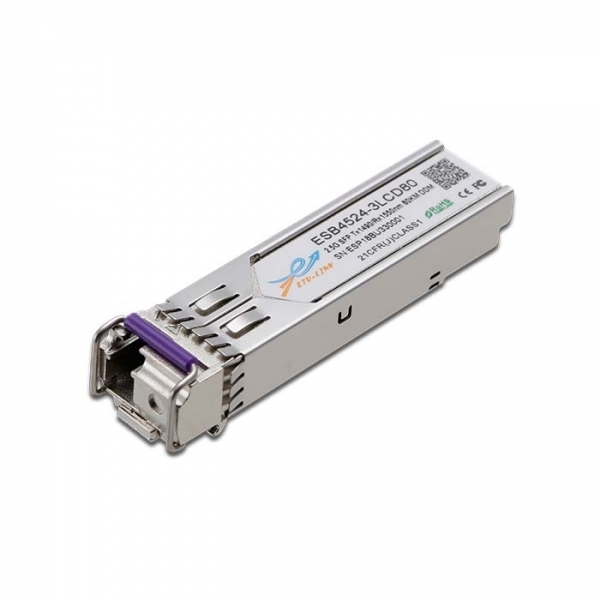 All modules satisfy class I laser safety requirements.